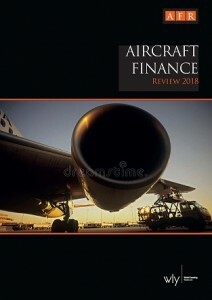 The Aircraft Finance Review includes editorial from industry experts from Avolon, Boeing Commercial Airplanes, Rolls-Royce, International Air Transportation Association (IATA), Aerolineas Argentinas, Flight Ascend, Sach Aviation Capital, Felsberg Associados, plus many more. A detailed appendix includes statistical information from IBA on lease rates and fleet data from Flight Ascend Consultancy. The Aircraft Finance Review is the definitive source of information on the aircraft finance market and its key players for the international investor and corporate communities.